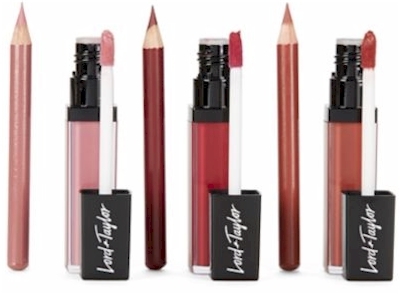 Today, 1/15/18 only, enjoy these steep discounts on beauty items at Lord & Taylor. Most of these items have been reduced in their base price very recently, but today, you can get an additional 15% off when you enter promo code GIVE at checkout. 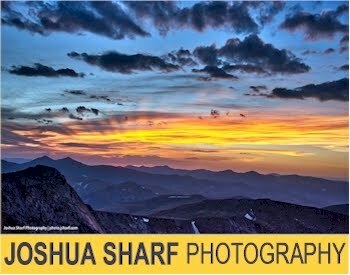 (The promo code is good today, 1/15/18 only.) 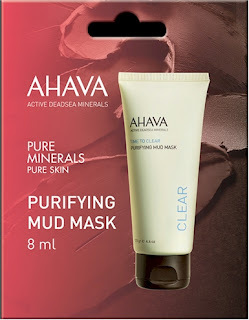 Some of these prices are lower than drugstore beauty items, so stock up now. Everything here ships for free with 2-day Shoprunner shipping (if you have an American Express card, you can score a free Shoprunner membership here, or if you have a PayPal account, you can score a free Shoprunner account here.) 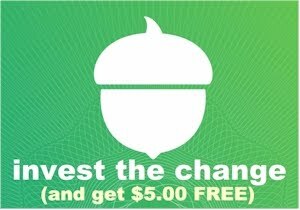 Shoprunner also offers free returns. 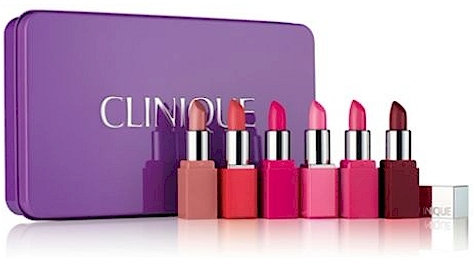 Clinique Pop Party Lip Colour Set 6-count of Clinique lipsticks for $22.12 - 15% promo code GIVE = $18.80 with free 2-day Shoprunner shipping, which works out to $3.13 per lipstick! 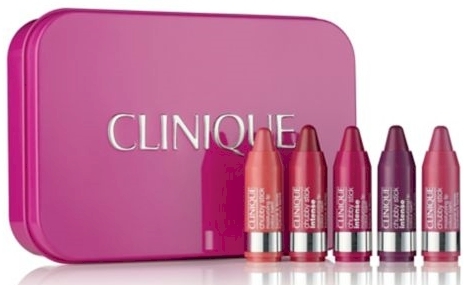 Clinique Chubby Stick Lip Colour Balm Set for $16.87 - 15% promo code GIVE = $14.34 with free 2-day Shoprunner shipping. Clinique Doctor Is In Acne Solutions set for $9.50 - 15% promo code GIVE = $8.08 with free 2-day Shoprunner shipping. 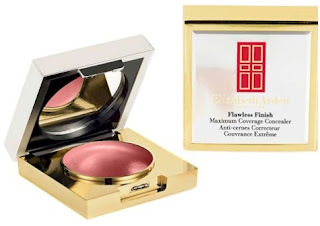 Elizabeth Arden Flawless Finish Maximum Coverage Concealer (Fair) for $10.50 - 15% promo code GIVE = $8.93 with free 2-day Shoprunner shipping. Lord & Taylor has got this 10-count Mini Nail Polish Set for only $5.00 - 15% promo code GIVE = $4.25 (43 cents per bottle!) with free 2-Day Shoprunner shipping. WHAT A DEAL! 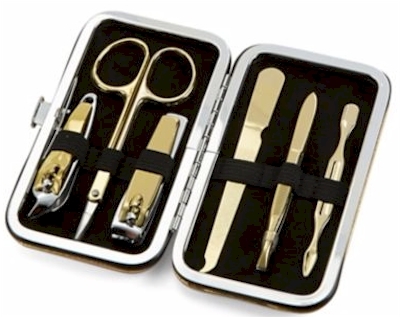 Better than drug stores and on high-quality Lord & Taylor makeup. And, remember all of those Lord & Taylor $7.99 beauty deals that I posted in the middle of December? They have ALL been drastically reduced to a fraction of their prices. Stock up! 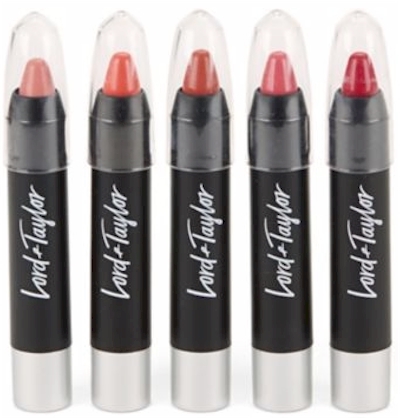 Lord & Taylor Matte Lip Kit, $3.75 - 15% promo code GIVE = $3.19 with free 2-day ShopRunner shipping. 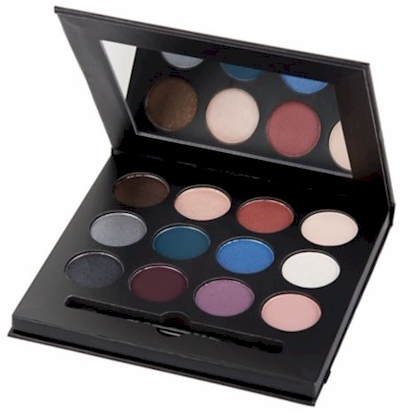 Lord & Taylor Perfect Eye Pallete, Metallic, $3.75 - 15% promo code GIVE = $3.19 with free 2-day ShopRunner shipping.